Is There Still a Need for Black History Month? “Either you want to segregate or integrate,” said Stacey Dash expressing her feelings about Black issues in America today. Recently, the infamous Ms. Dash has been receiving a lot of attention for her outspoken declaration that things like BET and other “Black only” award shows are no longer needed at this time. She even goes as far to say that Black History Month should not exist. Her polarizing comments stem from the quote above. If we as a Black community are to be truly integrated into a white dominant media and society, we must abandon entities like BET and Black History Month, which keeps us from fully integrating into the society. With Black enterprises like these, they stop us from being able to partake in the larger, white media. However, while I do see the point Ms. Dash is making, I think it is imperative to remember why these entities were created in the first place. The Black only industry markets were created to give Black people specifically, the ability to participate in media outlets without having to worry about not being casted due to the color of their skin. Also, awards shows, like BET, were created in order to commemorate excellent Black people who went largely unrecognized by the white dominated Academy Awards. 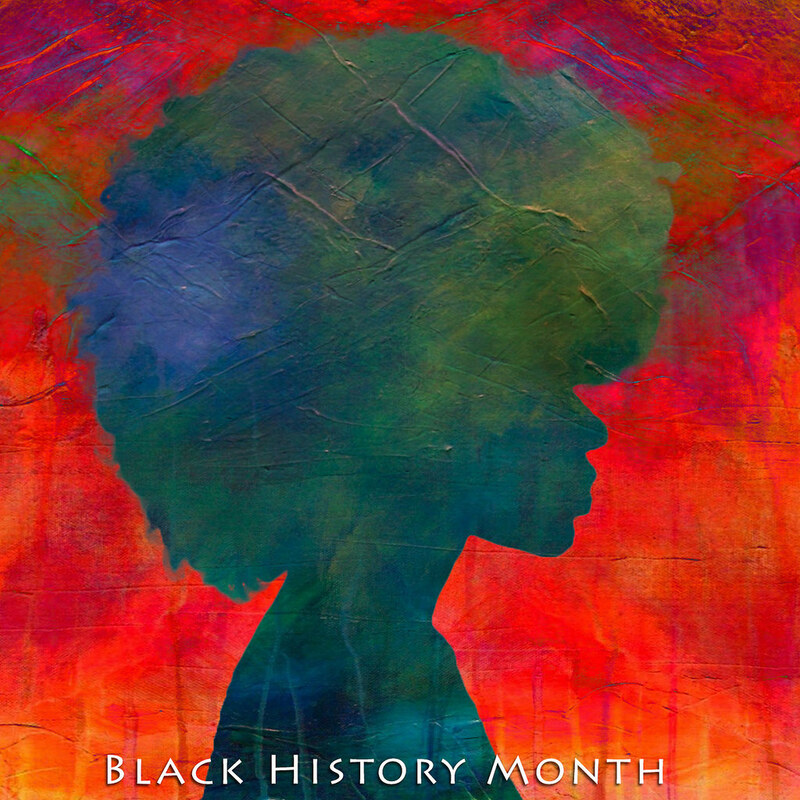 Black History Month was created in order to honor innovative Black people of all time, who worked tirelessly to position us where we now stand in society. This is one of the many reasons why Black enterprises are a necessity to make sure our talent and ability does not go unrecognized. As far as I am concerned, these different enterprises will never truly go away like Dash is calling for. There will always be a need for recognition of the Black community because the greater media and awards do not care for the more meticulous side of the Black experience or struggle. Thus, the month of February is just a enlarged version of the couple of times Black people are celebrated throughout the year. It is not wrong to say that if we have a month celebrating Black culture and its history, we may in fact, be isolating ourselves from others. Yet, it is wrong to say we are segregating ourselves from others because of these Black only events that give many young Black people someone to look up to and admire. In addition to this, Black people everywhere are able to see people who look like them, typically, working for them, and trying to make a real difference in the community, unlike the majority of what media shows us. The media only shows Black people engrossed in violence and some type of negative activity, which ultimately degrades the Black community. However, Black History Month and enterprises like BET are around to show us and the rest of the world how great our community truly is. So, yes Stacey Dash, we, a Black community and people, need BET and Black History Month as a relief from the constant bombardment of negativity about the Black community given to us by the mainstream White media. Our history teaches and reminds the younger generation that they have many dynamic individuals to look up to. What do you think? Is Black History Month still relevant?